bartlett mitchell, one of the UK’s leading independent caterers, has today announced the appointment of Angus Brydon as operations director. Brydon, who is returning to the company having previously worked for bartlett mitchell as an operations business manager in 2014, will be responsible for overseeing operations at key accounts, facilitating growth and driving team development. He rejoins the company after a three year spell at Elior where he was operations director for its City business. 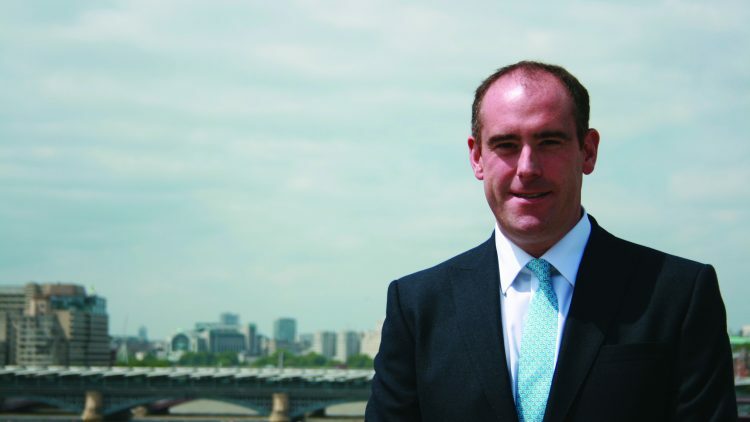 Brydon becomes one of three operations directors at bartlett mitchell. He joins Antony Prentice and Heather Day, both of whom have been with the business for more than six years, having also worked their way up through the ranks. He will report to Francois Gautreaux, operational managing director. Gautreaux, added: “We are delighted that Angus has returned to the bartlett mitchell family. We are exceptionally proud to have three operations directors who truly understand our values from the ground up having been with us for many years.